A seasoned, top-shelf law practitioner, renowned for excellence in dispute resolution. You’ve almost certainly heard the saying “There’s no substitute for experience”. It’s an oldie but a goodie, and completely true when it comes to the legal arena. Tricky dispute resolutions in particular can often only be successfully navigated by a legal professional who’s been around and seen the lot… so it’s an incredibly smart idea to engage someone like Joe DeRuvo, who’s been doing it for years. Joe has been busy building his powerful reputation for more than 30 years, developing innovative strategies and finely-tuned risk management skills which make him a formidable, effective force in dispute resolution. Fortunately for DW Fox Tucker clients, Joe’s journey has led him here to his current roles as Managing Director and head of our Dispute Resolution & Insolvency team. When you have access to Joe’s expertise in these areas, you’ll see how quickly and cost-effectively dispute resolution can be done, often deftly avoiding expensive litigation. However, if your matter does head to court, Joe’s three decades on the scene helps to ensure the right strategies are in place and aimed squarely at the best possible outcome. Joe has been involved in some of the largest, most complex and longest running proceedings in Australia, including many matters in the High Court – one of which resulted in a law change on causation and foreseeability in negligence claims. This precedent is one of many successes that put Joe at the cutting edge of his craft. Even now after so long in practice, Joe still enjoys the thrill of a new challenge. His experience encompasses commercial disputes of all kinds for businesses operating in a diverse range of industries and market sectors. 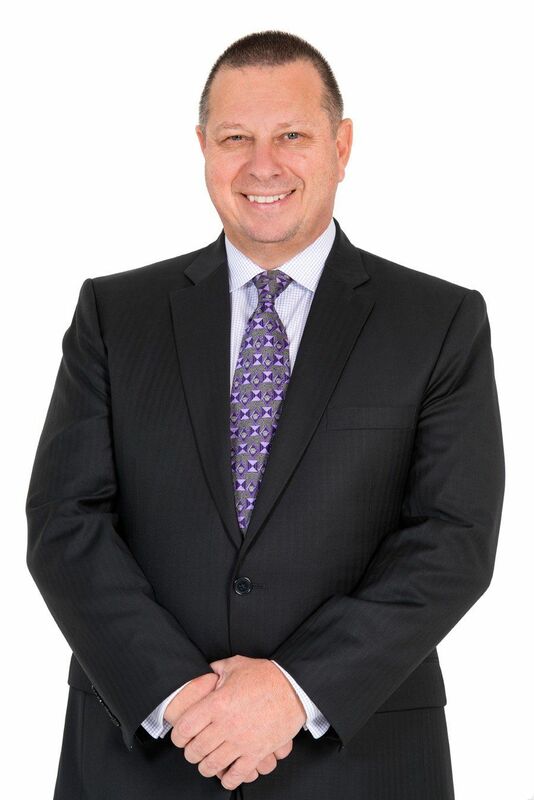 He can help you with contractual disputes, insolvency litigation, competition and consumer law issues, government litigation and advisory, corporations law disputes, banking and finance, trust disputes and professional indemnity.